Famous for lobster and scenic vistas, Maine's shoreline holds another treasure for the open minded and bold at heart. Maine ​Magic Mud was created with the intention to share some of Maine's best-kept secrets. Hidden mudflats interspersed along the rugged coast have been sought out by inhabitants for years. From aches and pains to bee stings or poison ivy, the mud there was found to hold soothing properties for all that ails. Once the versatility and vitality of the mud had been discovered, its benefits seemed nothing short of magical. Today mudflats untainted by man are becoming few and far between. Maine Magic Mud wants to share with you some of that hard to find magic. We gently and responsibly harvest our mud by hand from hidden and isolated coves, then sunbake it on shore as a first step in a rigorous moisture removal process. Our goal is to harness the revitalizing energies of the coast and bring its magic directly into your skincare routine. 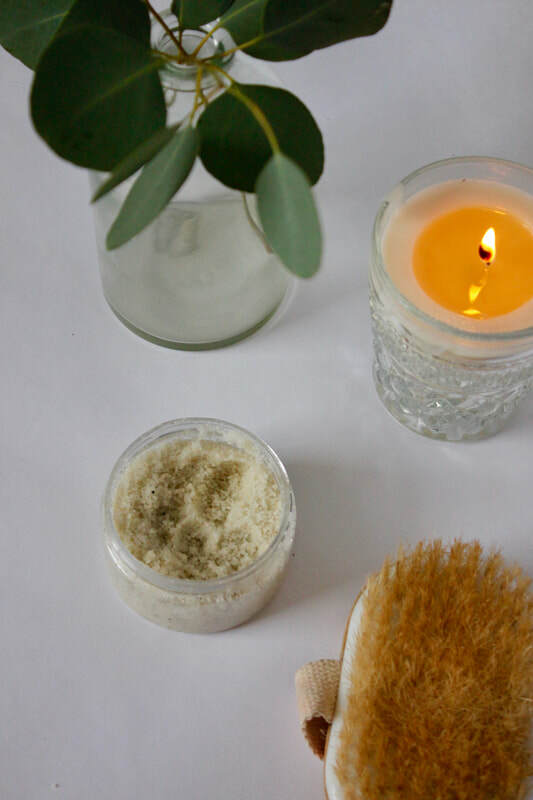 By combining our Maine Magic Mud with traditional cleansers and exfoliants you are able to experience the peaceful Maine coast where ever life finds you.